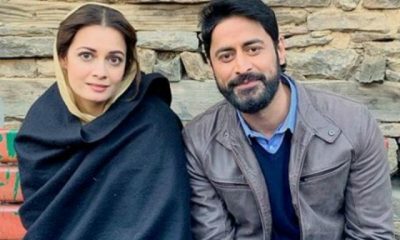 Dia Mirza & Mohit Raina begin shoot for ZEE5’s web-series ‘Kaafir’ in the ecstatic valleys of Himachal! 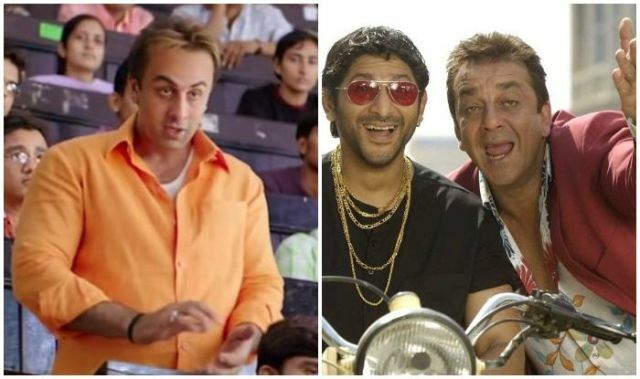 Munna Bhai 3 to have Ranbir replacing Arshad Warsi as Circuit ? 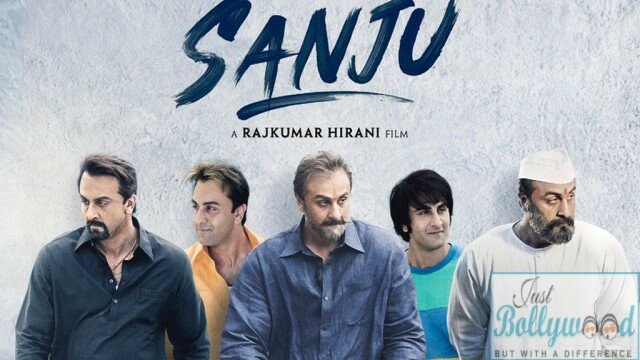 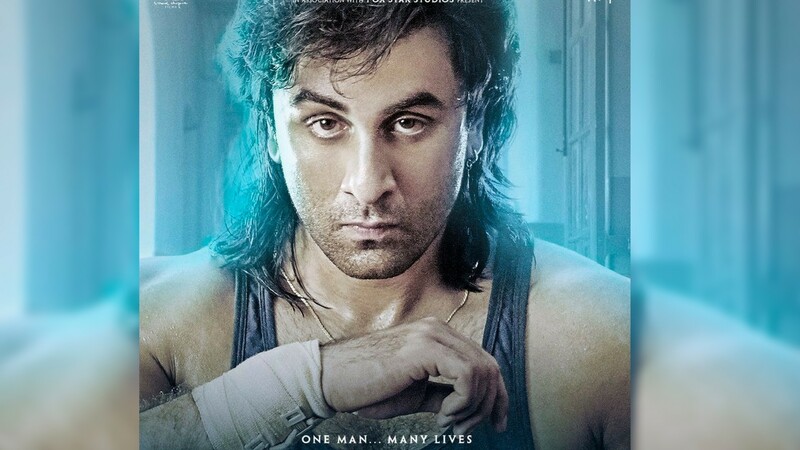 Sanju Worldwide Box Office – The film enters 500 Crore Club! 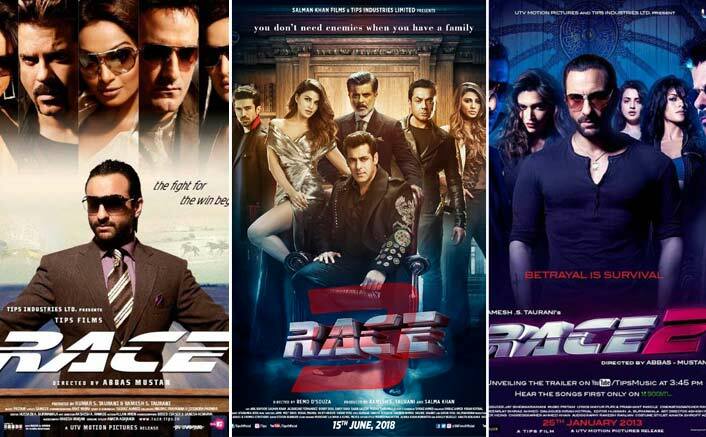 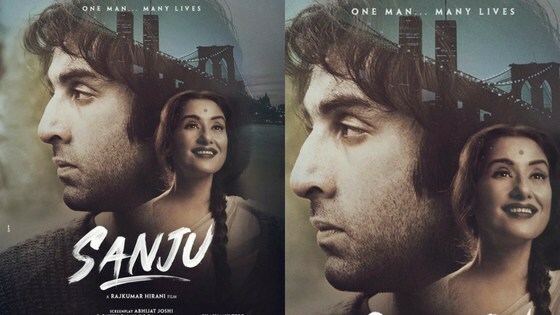 आठ महीने तक रणबीर का चला स्क्रीन टेस्ट , फिर बनी संजय दत्त की बायोपिक संजू ! 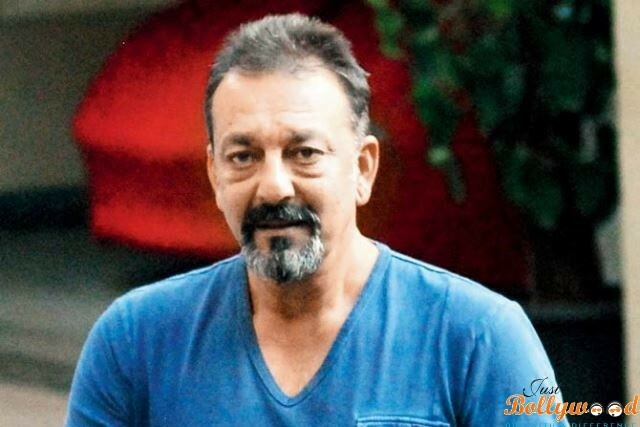 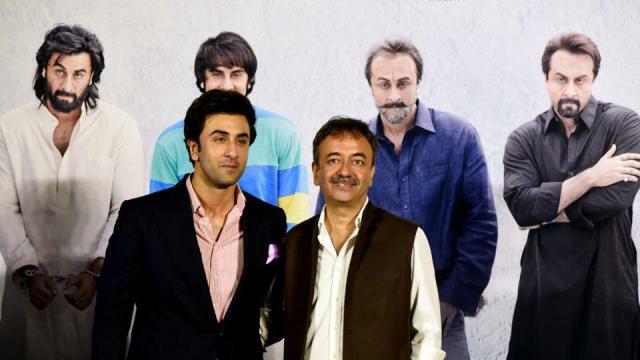 What Rajkumar Hirani has to say about the Sanju Trailer? 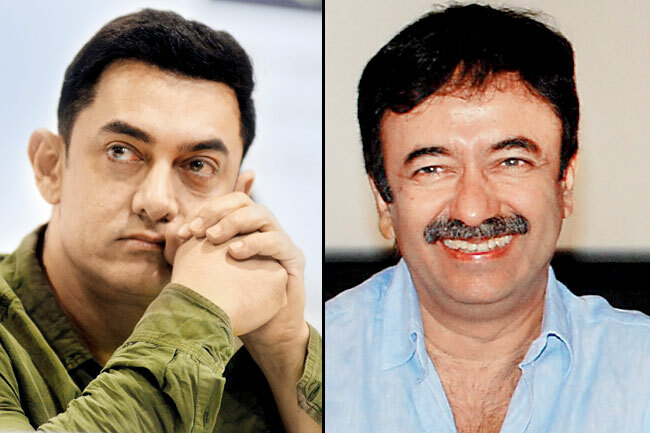 Why Rajkumar Hirani Rejected Aamir Khan For Sanju Character? 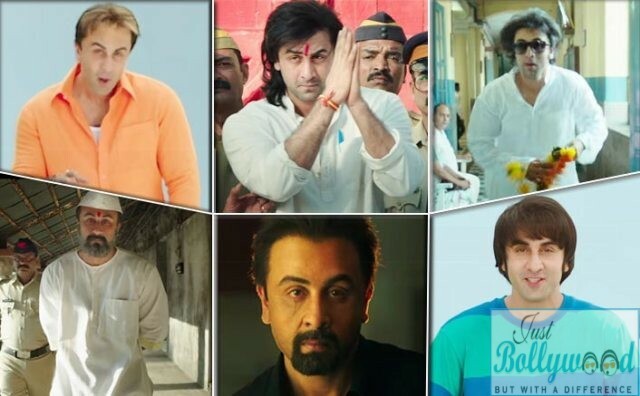 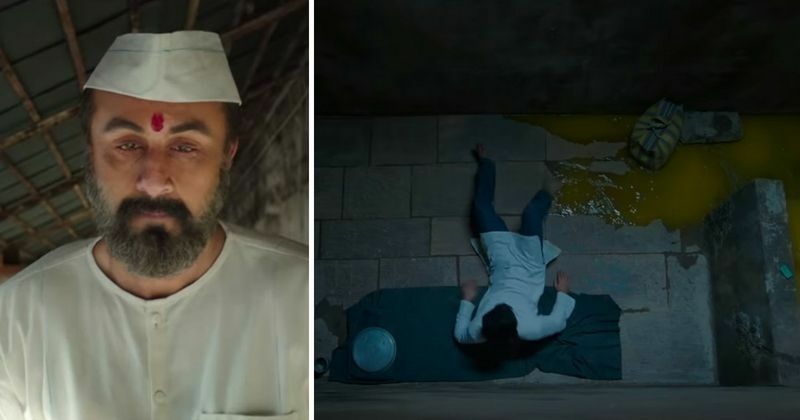 When is Ranbir Kapoor starrer movie Sanju’s trailer is finally releasing?